Idyllic Stud. Welsh Mountain Ponies & Cobs. Springlane Prophet :- 1st Colt Foals. Springlane Talisman :- 3rd Colt Foals. Idyllic Guinevere :- 2nd Yearling Fillies. Springlane Prosperity :- 1st 4yr old & over, Section A Champion, Daily Mail M&M Supreme. 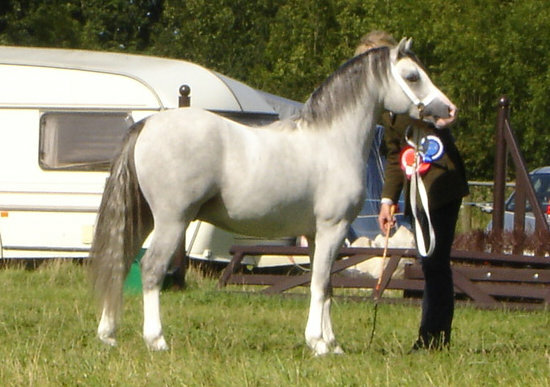 Idyllic Angel of Music :- 1st Brood Mares, Reserve Section Champion. 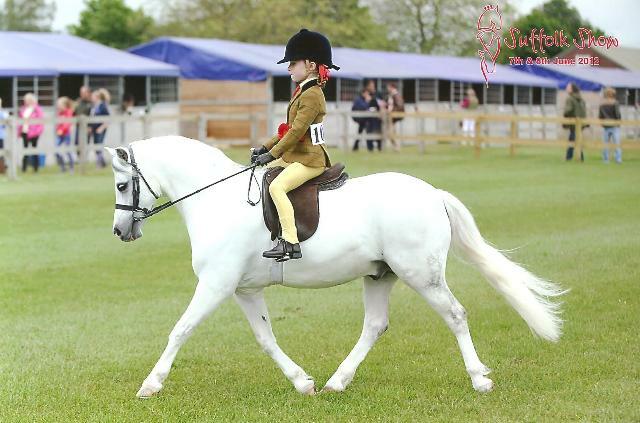 Kenilwood Monarch :- 1st HOYS M&M First Ridden, Res Mini Champ, Supreme NPS Mini Champion. Islyn Harmoni :- 1st Barren Mares. Idyllic Chantilly Lace :- 2nd Barren Mares. Idyllic Entrepreneur :- 7th Senior Stallions, Joint Sire Ratings Winner. Idyllic Vienna :- 3rd 2 yr old Fillies. 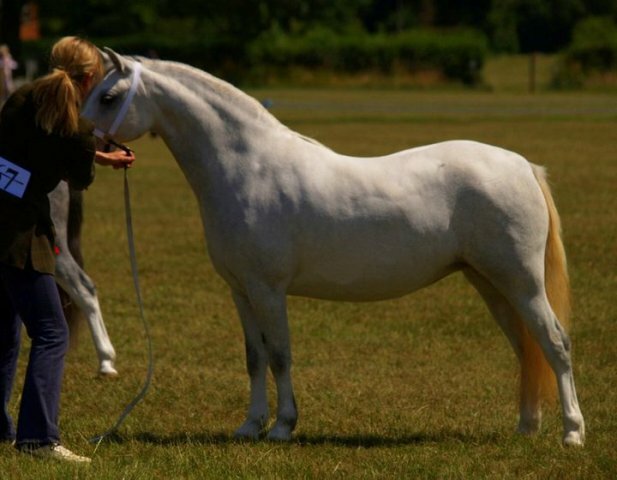 Idyllic Fire Princess :- 1st Brood Mares, Reserve Section Champion. Idyllic Vienna :- 4th 2&3 yr old Fillies. Idyllic Vienna :- 1st 2&3 yr old Fillies, Youngstock Champion. Idyllic Fire Princess :- 2nd Broodmares. Lacy Buzbee :- 1st Stallions. 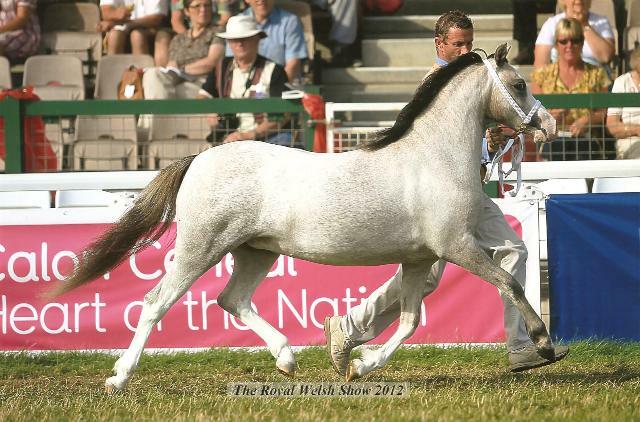 Idyllic Angel of Music :- 1st Junior Mares. 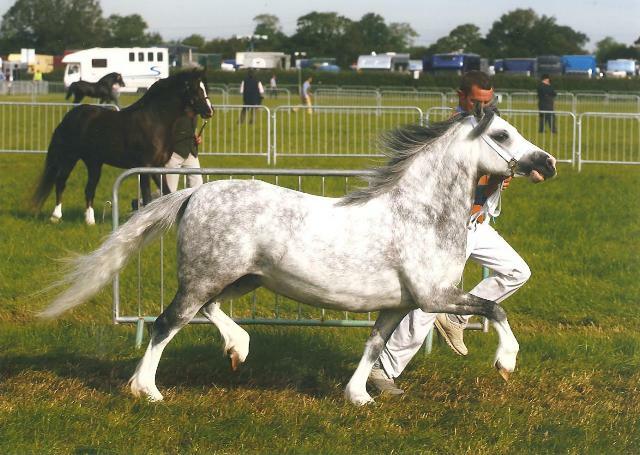 Lacy Buzbee :- 2nd Stallions. 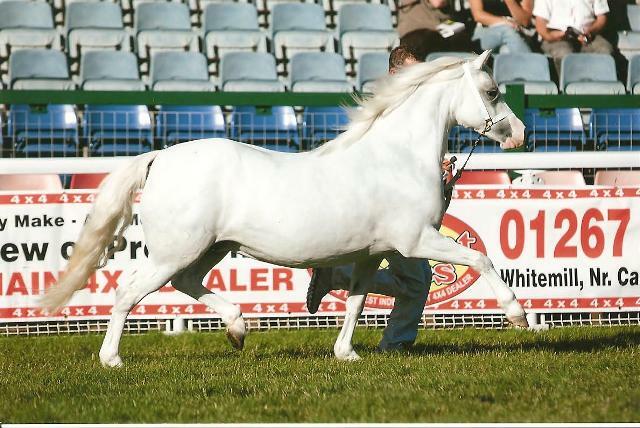 Idyllic Fire Princess :- 1st Brood Mares, Section Champion, Reserve M&M Champion. Islyn Harmoni :- 3rd Barren Mares. Islyn Harmoni :- 1st Barren Mares, Reserve Section Champion. 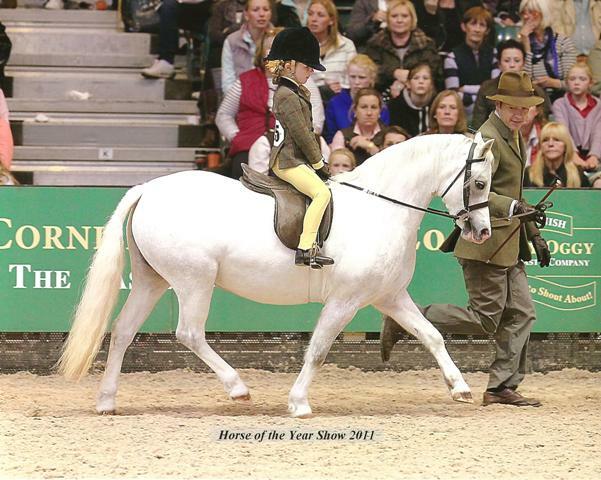 Idyllic Dream On & Charlotte :- 1st & Champion Young Handlers. 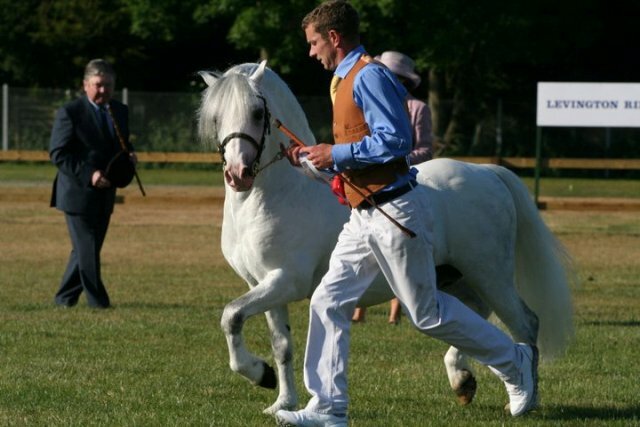 Idyllic Chantilly Lace :- 1st Mares, M&M Champion. Islyn Harmoni :- 1st Mares, Section Champion, Reserve Supreme. Islyn Harmoni :- 1st Mares, Section Champion. Idyllic Vienna :- 1st Yearling Fillies, Reserve Section Champion. Idyllic Vienna :- 1st Yearling Fillies. 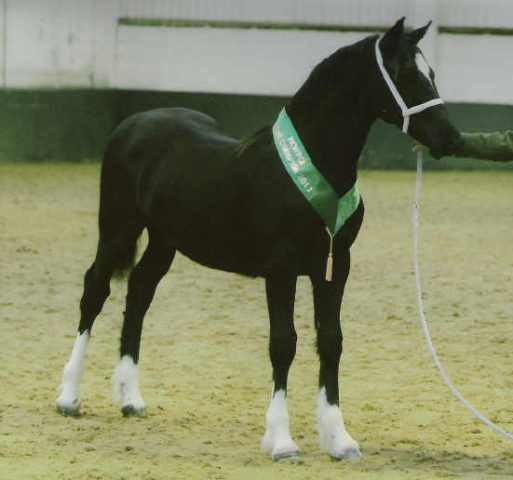 Gobell Celt :- 1st Section D Colt Foals, Section Champion, Foal Champion, Reserve Supreme. Idyllic Vienna :- 1st Yearling Fillies, Reserve Youngstock Champion. Springlane Soprano :- 2nd Filly Foals. 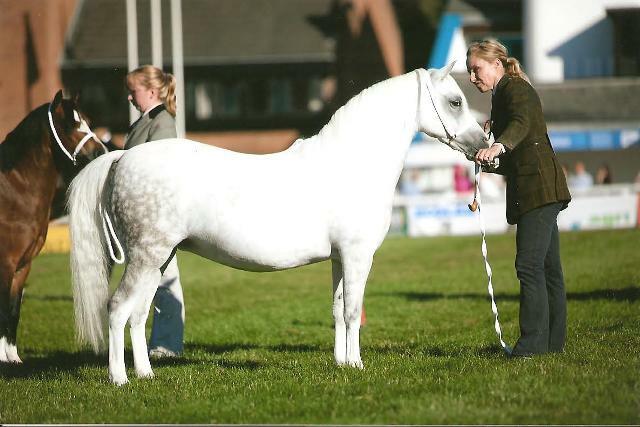 Idyllic Aurora :- 1st Broodmares, Section Champion, Supreme Welsh Inhand. Idyllic Vienna :- 4th Yearling Fillies. 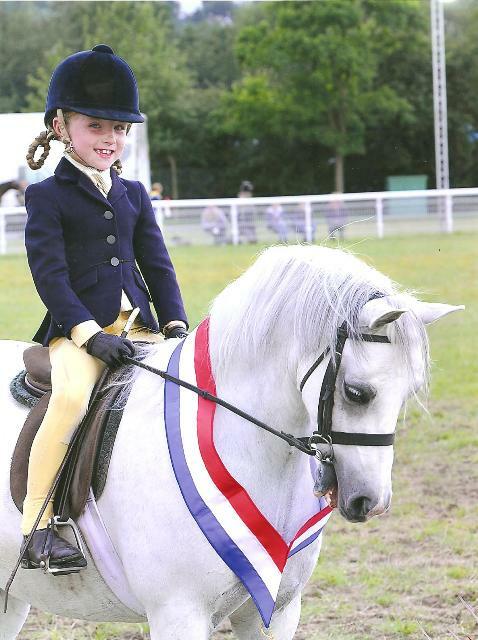 Idyllic Perdita :- 1st & Mini Champion HOYS M&M Lead Rein Qualifier. 1st & Reserve Champion Colne Confined Novice Final. 2nd HOYS Open Section A Qualifier. 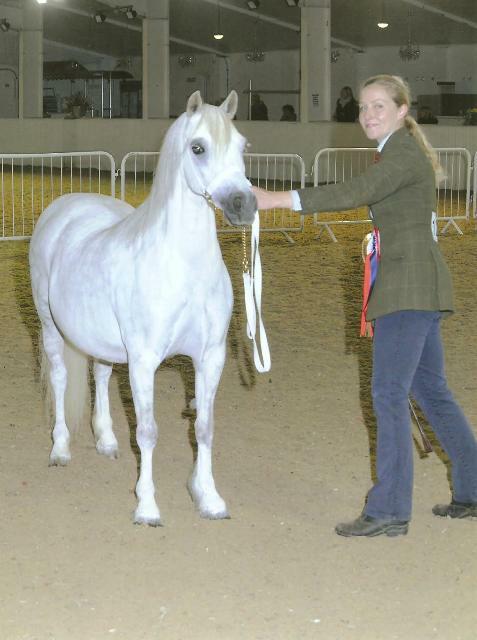 Lacy Buzbee :- 1st Senior Stallions, Section Champion, Welsh Adult Champion, Overall Supreme In Hand. 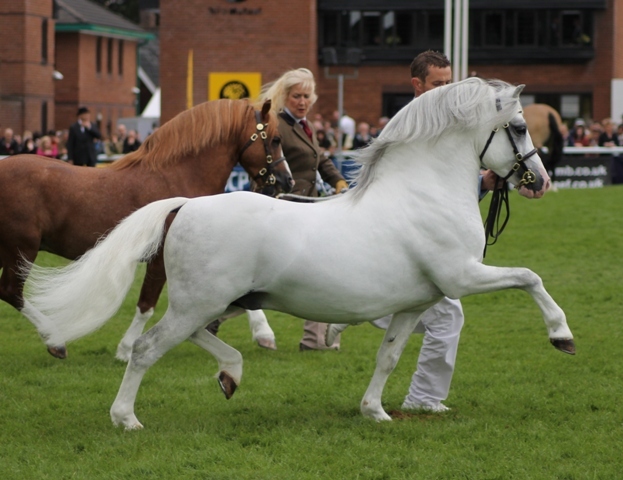 Idyllic Fire Princess :- 4th junior Brood Mares. Idyllic Vienna 3rd Yearling Fillies. 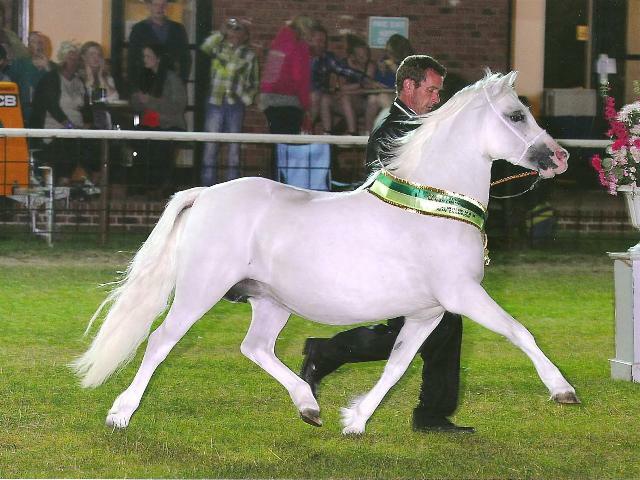 Idyllic Aurora :- 1st Mares, Section Champion, Supreme M&M. 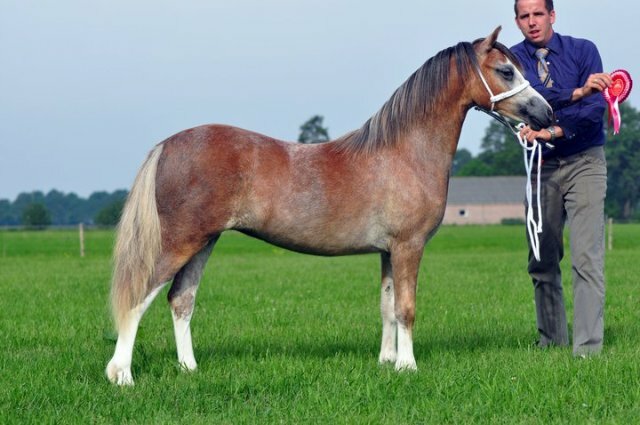 Lacy Buzbee :- 2nd Senior Stallions. 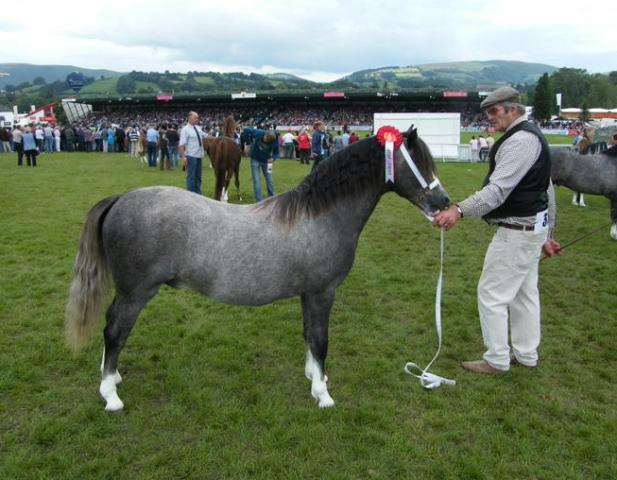 Ffynnonbach Llewelyn :- 2nd Junior Stallions ( owned by Debbie Smailes ). Idyllic Vienna 5th Yearling Fillies. Lacy Buzbee -: 1st Stallions, Section Champion. 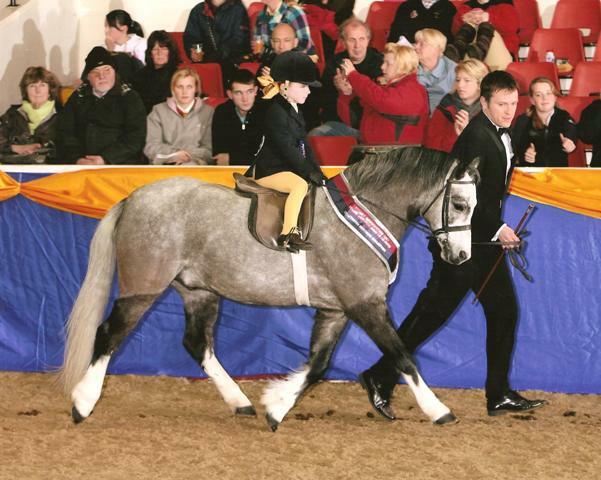 Idyllic Fire Princess -: 1st Novice Brood Mares, Reserve Section Champion. Idyllic Entrepreneur -: 1st Stallions. Idyllic Vienna -: 6th Yearling Fillies. 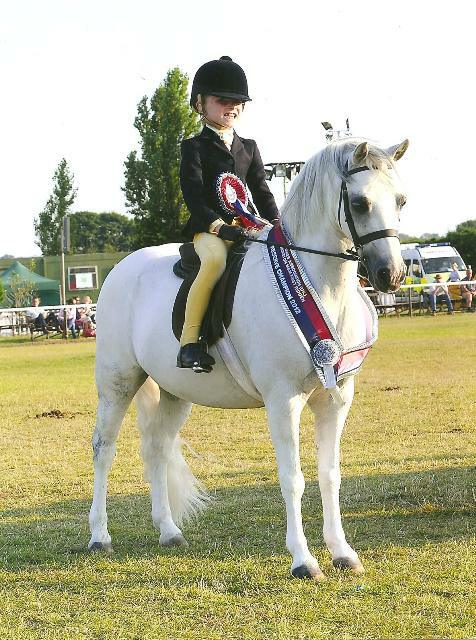 Kenilwood Monarch -: 3rd Colne M&M Lead Rein Hoys Qualifier. Idyllic Vienna -: 1st Yearling Fillies. Idyllic Entrepreneur -: 2nd Stallions. Idyllic Fire Princess -: 3rd Mares. Lacy Buzbee -: 1st Stallions. 2 Year old Colt By Idyllic Entrepreneur ex Idyllic Fonteyn, Sold as a foal to Paula Bright, Thistleworth Stud, USA. Champion Section A & Reserve Supreme on his first outing. Yearling Filly By Idyllic Entrepreneur ex Sunwillow Moree, Sold as a foal to Sander Van Der Putten, Bellissimo Stud, Holland. 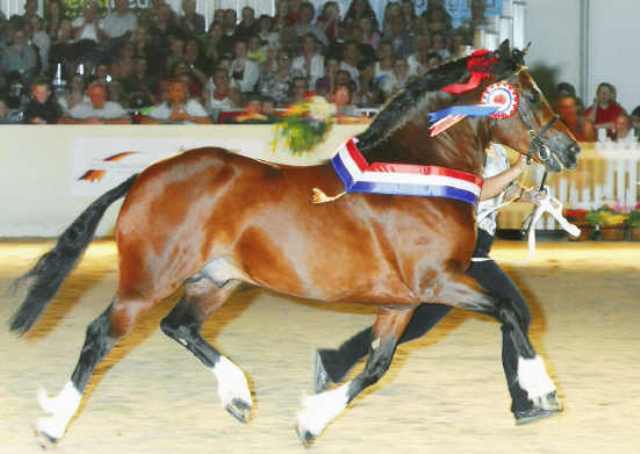 Yearling class Winner at WPCV Summer Show North, Holland. at her first show. Filly By Heniarth Quip ex Idyllic Privalova, Sold as a foal to Keith & Lil Bridges, Cottvalley Stud. 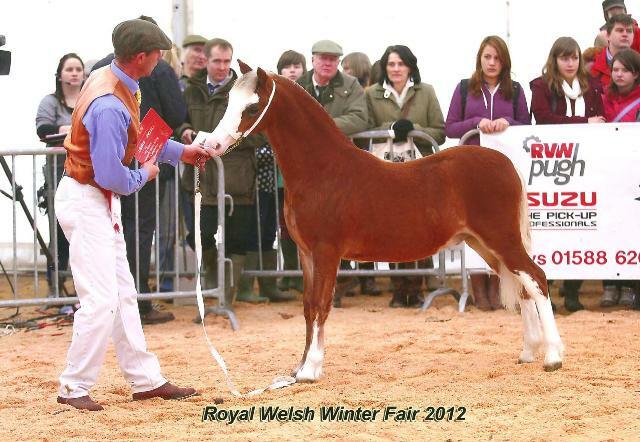 Section A Foal Champion Eastern Welsh Foal show, now also having great success as a Yearling. 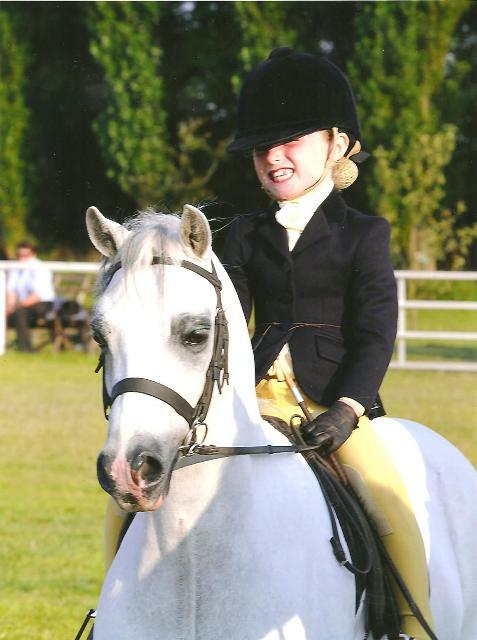 5 Year old Gelding By Idyllic Entrepreneur ex Roseisle Cherry Surprise, Leased to the Mcdonald Family, Northern Ireland. Qualified for Kingsford Final PUK Summer 2011. Idyllic Fire Princess -: 2nd Mares. 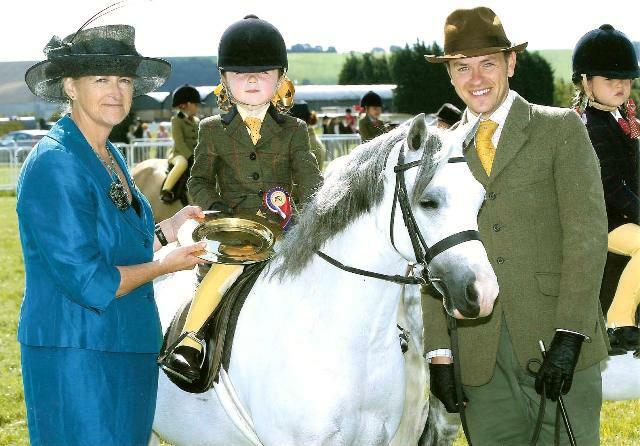 Kenilwood Monarch -: 2nd & Reserve Champion Brineton M&M First Ridden Qualifier. Lacy Buzbee -: 2nd Stallions. Idyllic Angel of Music -: 3rd Mares. Idyllic Vienna -: 3rd Yearling Fillies. 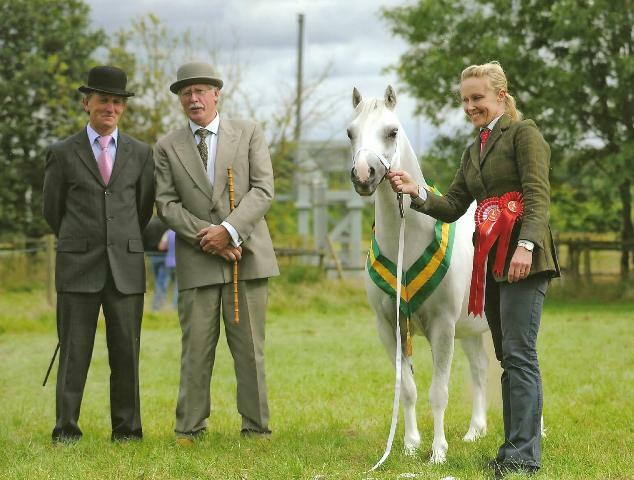 Idyllic Entrepreneur :- 1st Stallions, Section Champion, Reserve Male Champion, Reserve Supreme Champion. Idyllic Vienna :- 3rd Yearling Fillies. 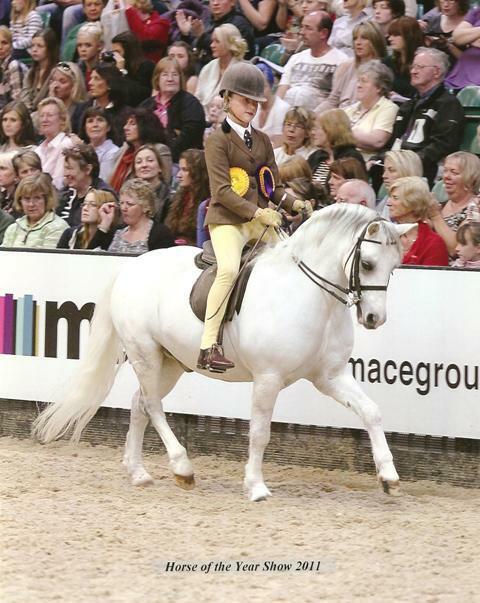 Waxwing Pastille -: Charlotte -: Champion Black Country Saddles Lead Rein Rider of the Year. 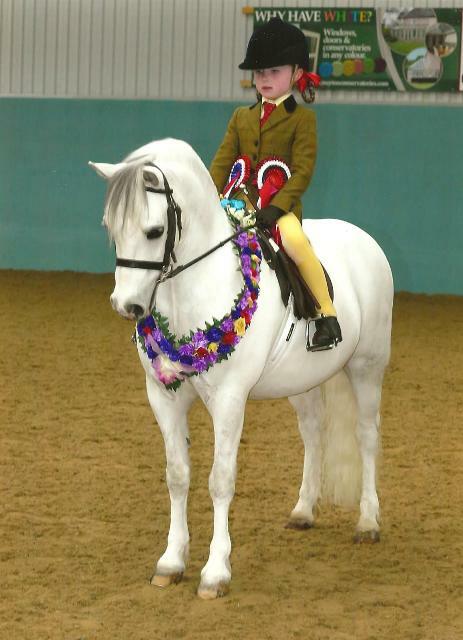 Lacy Buzbee -: Glyn Greenwood - 1st section A 4 Years old & over, Overall Champion. Section A - 1st Stallions, Section Champion. Daily Mail Supreme M&M Champion. Hindley Cup Supreme of Show Champion. 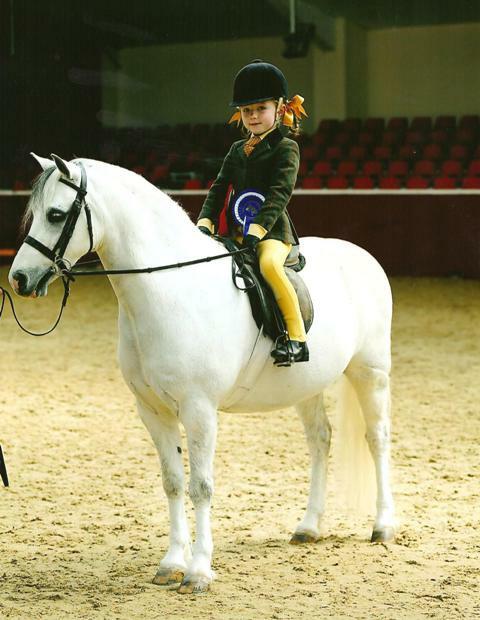 Waxwing Pastille :- 1st HOYS M&M Lead Rein, Reserve Mini Champion. 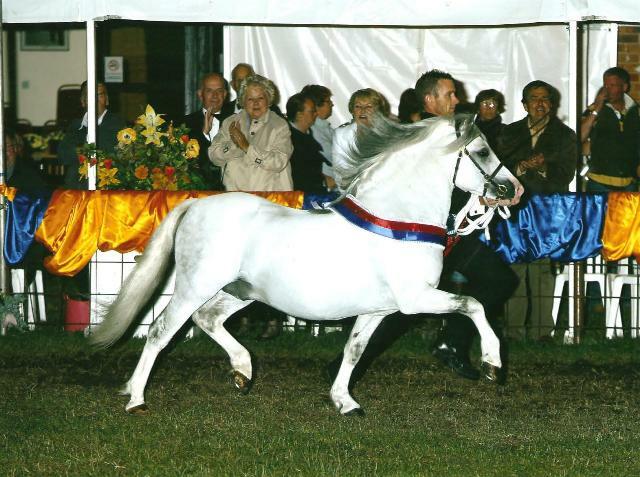 Idyllic Spartacus -: 1st Geldings, Gelding Champion. Idyllic Angel of Music :- 1st Barren Mares. Idyllic Perdita -: 2nd 2 & 3 yr old Fillies. Idyllic Perdita -: 1st 3 yr old Fillies, Youngstock Champion, Section Champion, Welsh Champion, Overall Supreme. Springlane Pebbles -: 3rd Senior Broodmares. Lacy Buzbee -: 1st Stallions, Section Champion, Reserve Supreme Champion M&M. 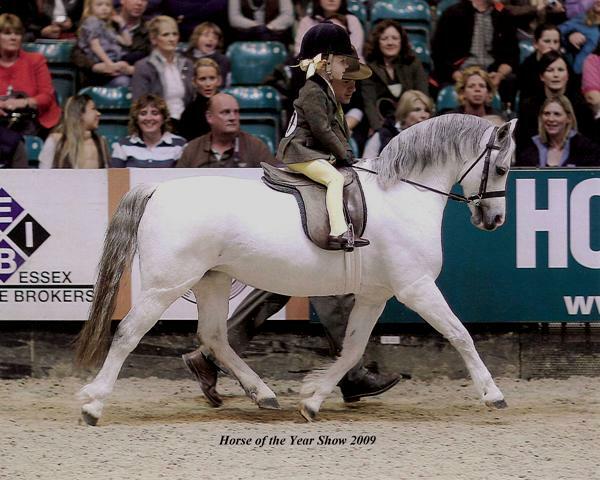 Waxwing Pastille -: 4th HOYS M&M Lead Rein Qualifier. 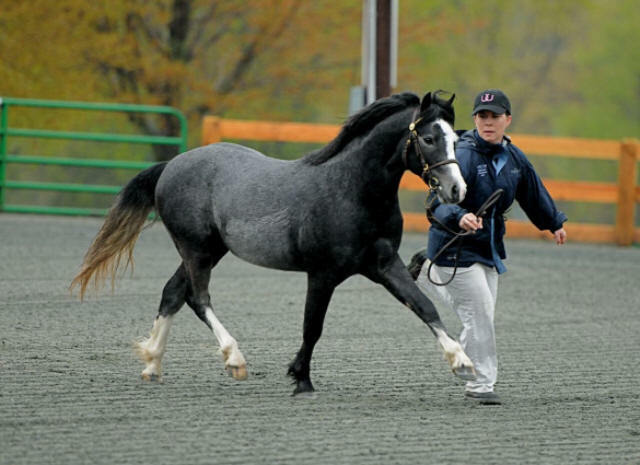 Lacy Buzbee -: 1st Stallions, Section Champion, Supreme Champion M&M. 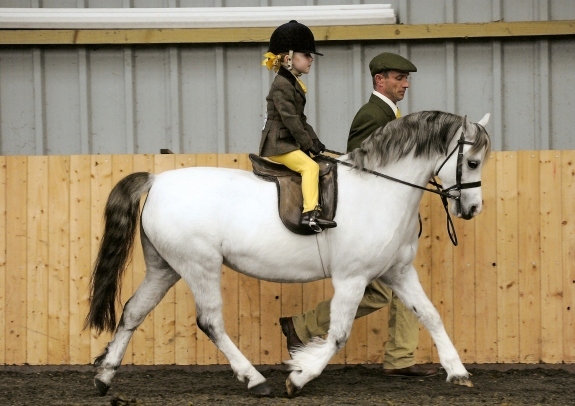 Idyllic Spartacus -: 1st Novice M&M Lead Rein, Mini Champion. Springlane Pebbles -: 2nd Mares. Idyllic Chantilly Lace -: 3rd 2 & 3 yr old Fillies. 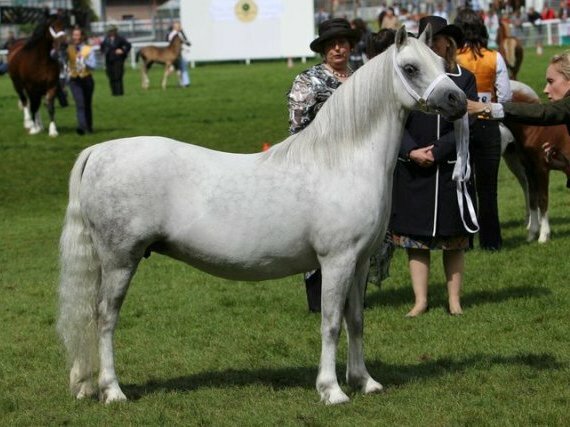 Lacy Buzbee -: 1st Stallions, Section Champion, Supreme Champion M&M , Supreme Champion In Hand Pony. Idyllic Spartacus -: 5th RIHS M&M Lead Rein Qualifier . 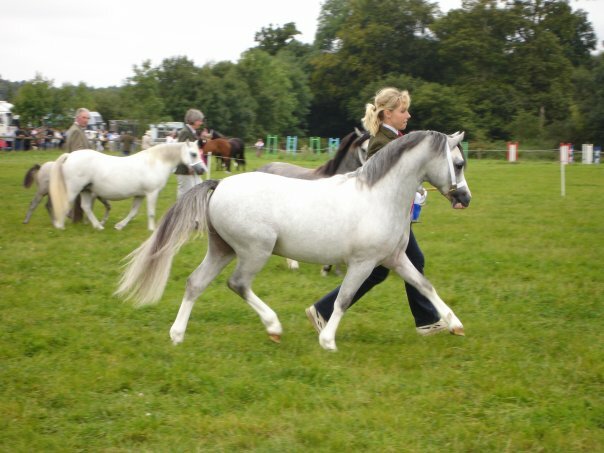 Idyllic Spartacus -: 3rd RIHS M&M Lead Rein Qualifier . 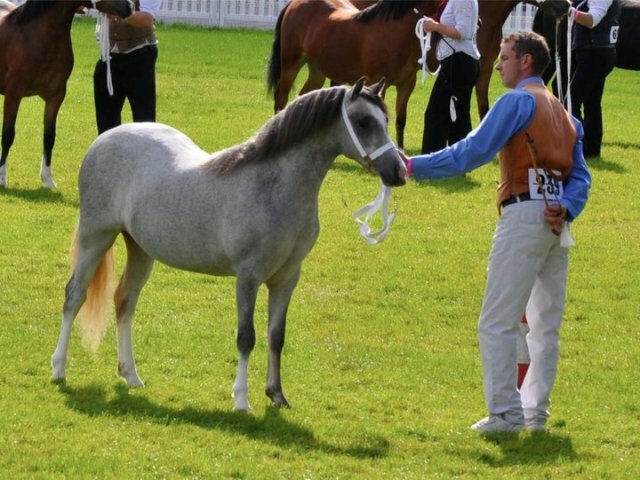 Idyllic Chantilly Lace :- 1st 3 yr old Fillies, Reserve Section Champion. Idyllic Psidium :- 4th 2 & 3 yr old Colts . Idyllic Angel of Music :- 1st Barren Mares . Lacy Buzbee :- 1st Stallions, Section Champion, Male Champion, Supreme Champion. 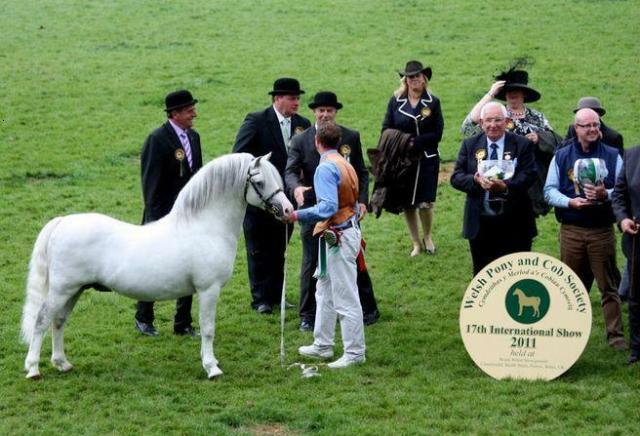 Idyllic Angel of Music :- 1st Barren Mares, Female Champion . 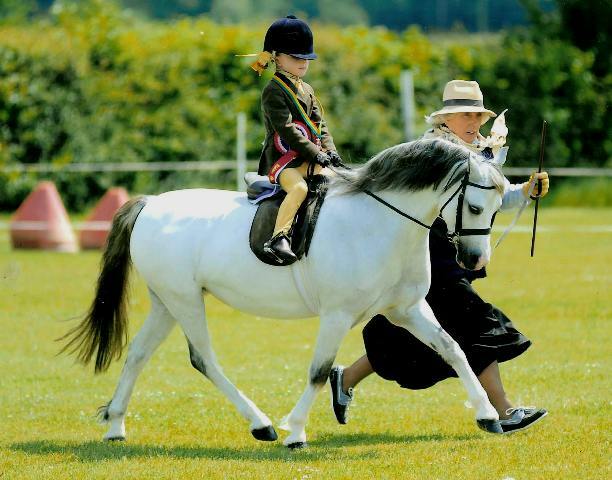 Idyllic Spartacus -: Reserve Champion Confined Novice Colne Lead Rein Final . 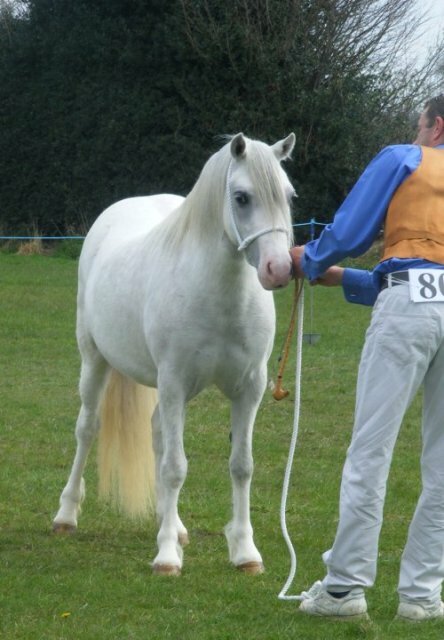 Idyllic Spartacus -: 1st Confined Novice Colne Lead Rein Qualifier . Idyllic Spartacus :- 1st PUK Colne Novice M&M Lead Rein Qualifier, 1st PUK Colne Open M&M Lead Rein Qualifier, 2nd Llanarth M&M Small Breeds, Mini Champion. Idyllic Psidium :- 1st Yearling Colts, Reserve Champion. Idyllic Zarkava :- 1st Yearling Fillies. 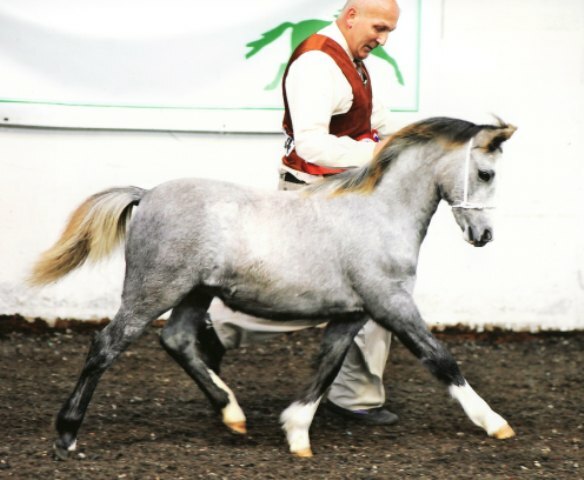 Idyllic Mikado :- 1st Colt Foals, Reserve Foal Champion. Weston Lady Killer :- 3rd 2 & 3 yr old Colts. 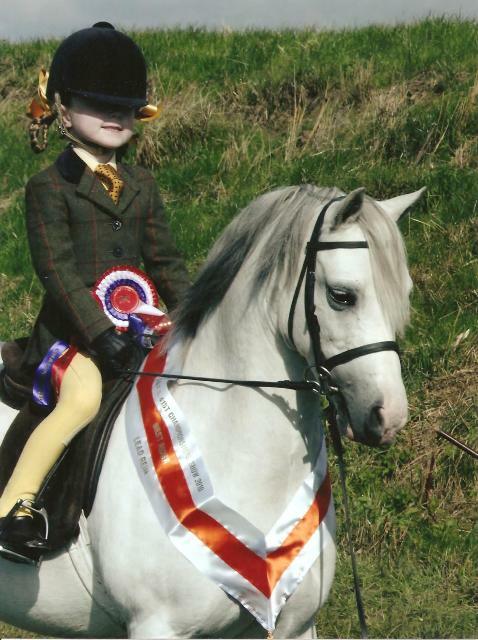 Idyllic Spartacus :- 1st PUK Colne Novice Lead Rein & Mini Champion. 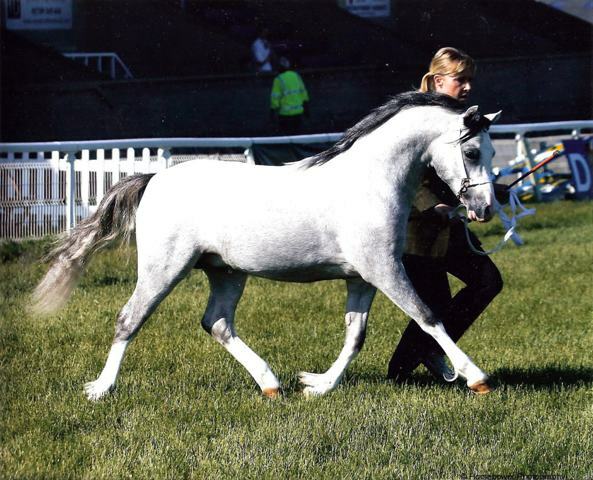 Idyllic Aurora :- 1st Mares, Section Champion. 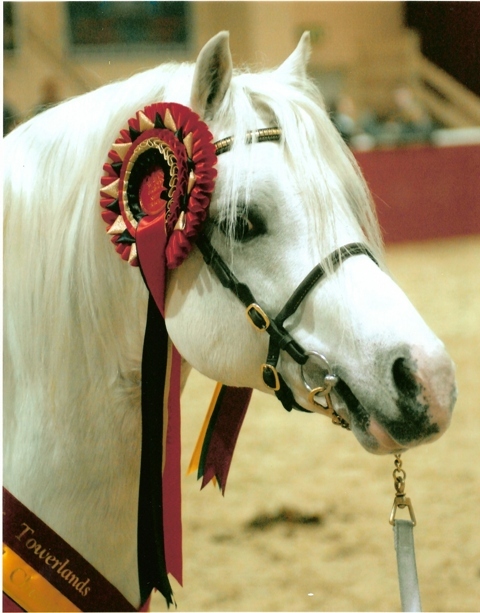 Idyllic Entrepreneur :- 1st Stallions, Section Champion, Supreme Stallion, Reserve Supreme. Idyllic Psidium :- 1st Yearling Colts, Reserve Youngstock Champion. Idyllic Vanquish :- 1st 3rd old Colts. 3rd Area 15 Heritage Team. 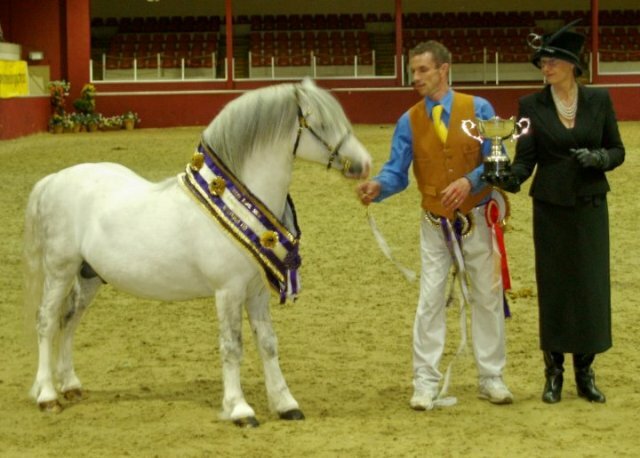 Idyllic Entrepreneur :- 1st Stallions, Welsh Champion, M&M Champion. Weston Lady Killer :- 2nd 2&3 yr old Colts. Waxwing Pastille :- 3rd Equifest M&M lead Rein Final. 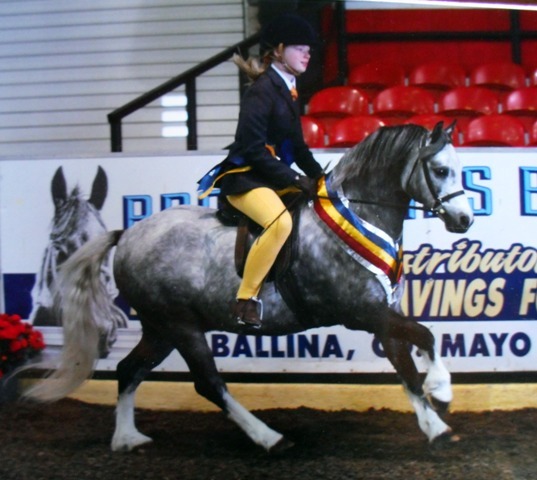 Waxwing Pastille :- 2nd Lobster Pot M&M lead Rein Mares, 2nd Reserve Mini Champion. 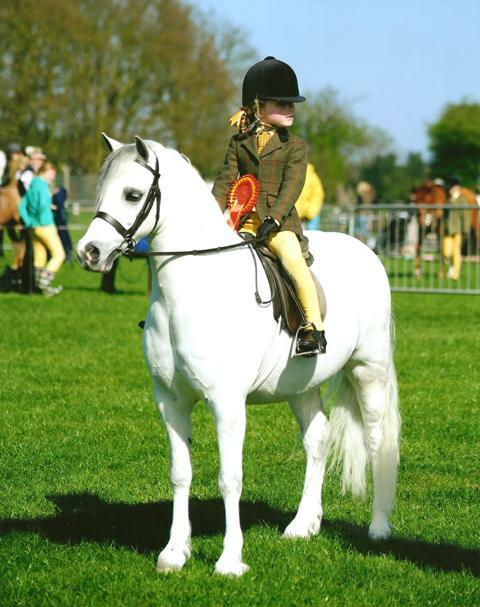 Idyllic Entrepreneur :- 2nd 4 Years old & over, Reserve Champion. Idyllic Psidium :- 1st Yearlings. 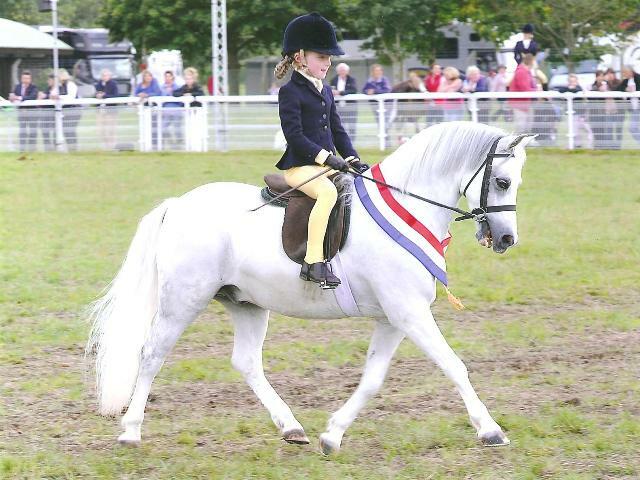 Waxwing Pastille :- 1st Heritage M&M open Lead Rein, Mini Champion. 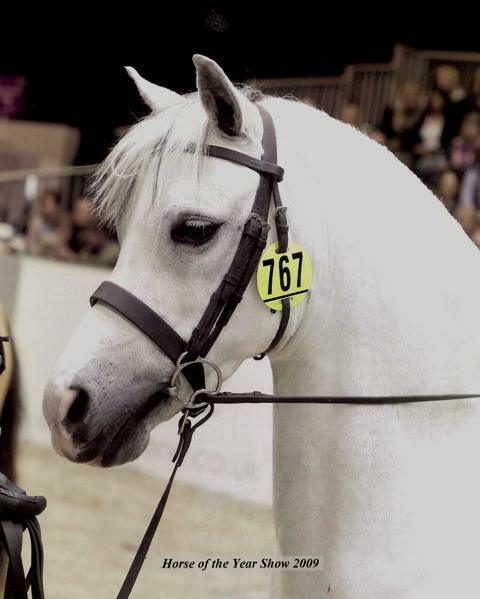 Waxwing Pastille :- 7th M&M lead Rein. 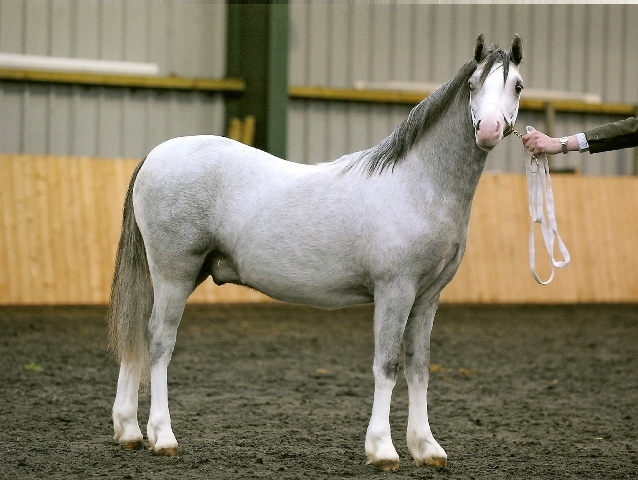 Springlane Pebbles :- 1st Barren Mares, Female Champion, Section A Champion. Idyllic Angel of Music :- 3rd 3 yr old Fillies. Sharmoor Simply Stunning ;- 7th 3 Year old Fillies. Idyllic Entrepreneur :- 10th Senior Stallions. Idyllic Vanquish :- 10th 3 yr old Colts. 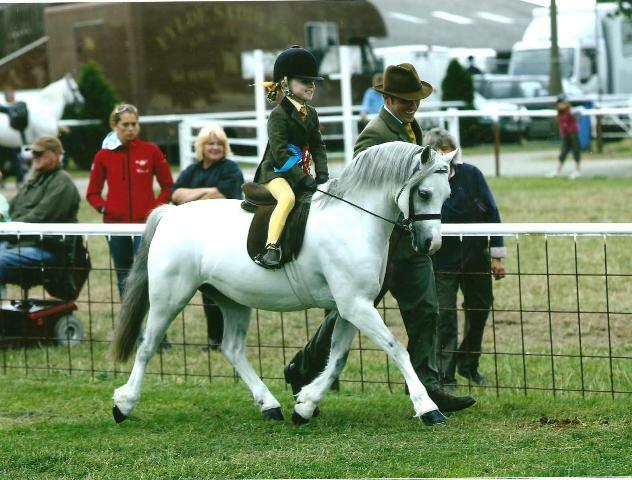 Waxwing Pastille :- 1st HOYS M&M lead Rein Qualifier. Springlane Sonnet :- 1st Small Breeds M&M, M&M Champion, Supreme Champion. 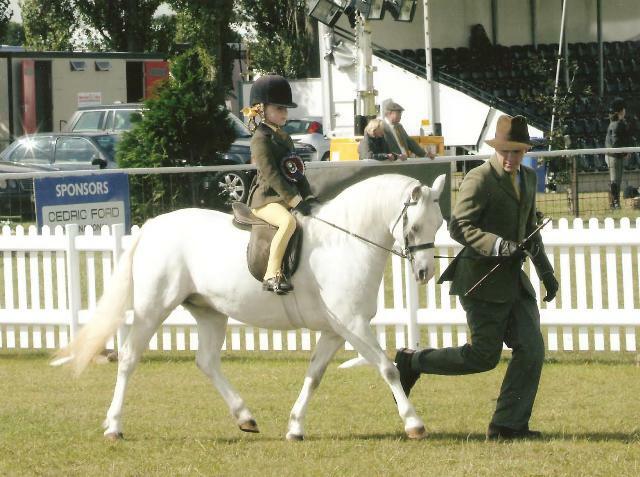 Waxwing Pastille :- 2nd HOYS M&M lead Rein Qualifier. Springlane Pebbles :- 3rd Barren Mares. Ellington Eva :- 2nd Section C&D Yearlings. Springlane Prosperity :- 1st Section A&B 4yrs old and over, M&M Champion, Kilmannan Champion. 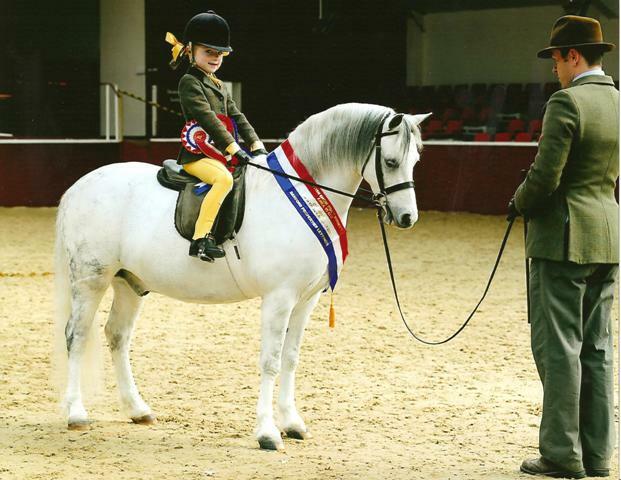 Waxwing Pastille :- 1st M&M lead Rein, Mini Champion, Supreme Ridden. Idyllic Angel of Music :- 1st 2 & 3 Year old Fillies, Reserve Youngstock Champion. Idyllic Vanquish :- 1st 2&3 Year old Colts. Springlane Pebbles :- 2nd Barren Mares. 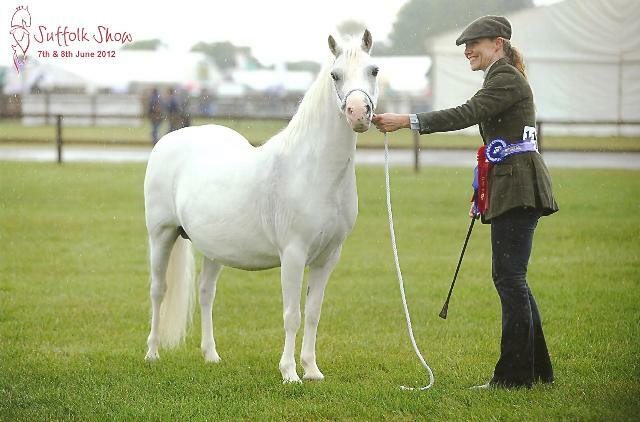 Idyllic Entrepreneur :- 1st Stallions, Section A Champion, Stallion Champion, Welsh Champion, Reserve Supreme Champion. Idyllic Angel of Music :- 1st 2 & 3 Year old Fillies, Section A Youngstock Champion. Idyllic Vanquish :- 1st 2 & 3 Year old Colts. Idyllic Entrepreneur :- 1st Stallions, Reserve Section Champion. Idyllic Vanquish :- 5th 3 Year old Colts, Section Youngstock Champion. Sharmoor Simply Stunning ;- 6th 3 Year old Fillies. 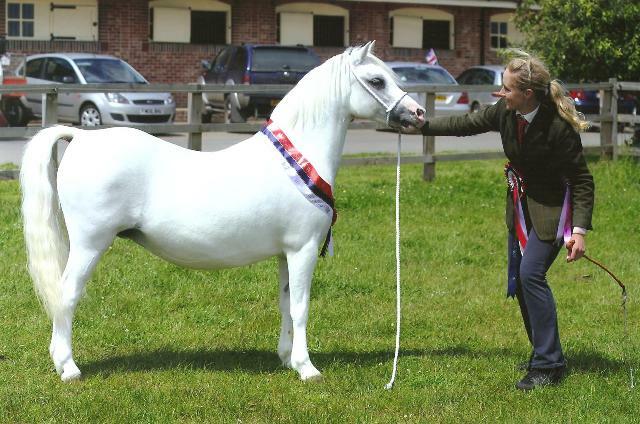 Idyllic Angel of Music :- 1st Small Breeds M&M, Reserve M&M Champion. 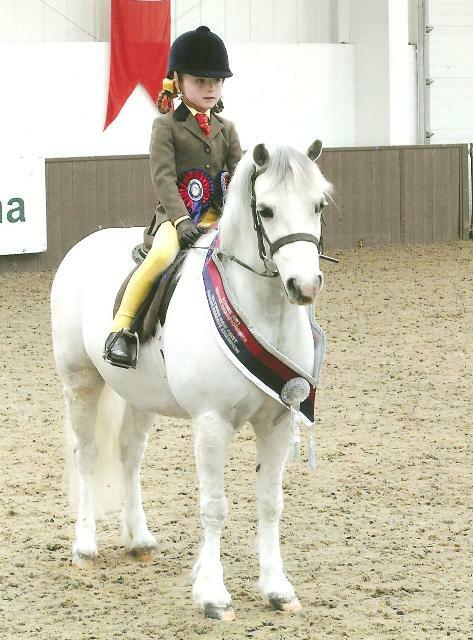 Waxwing Pastille :- 1st Open Heritage M&M lead Rein, Reserve Mini Champion. 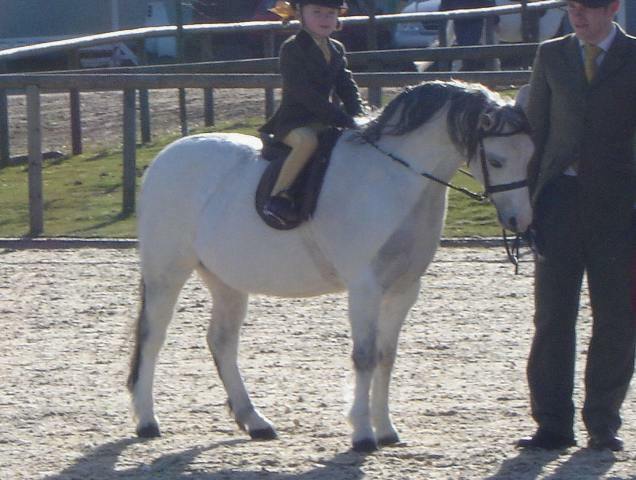 Waxwing Pastille :- 2nd Open Heritage M&M lead Rein, Reserve Mini Champion. 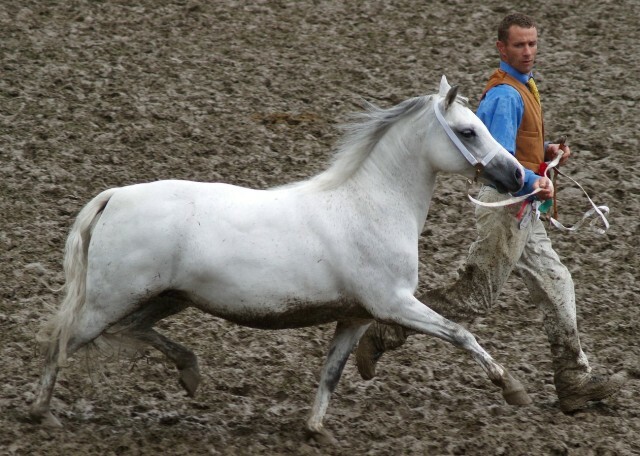 Idyllic Entrepreneur :- 6th Stallions. Idyllic Vanquish :- 7th 3 Year old Colts. Delami Darth Vader :- 2nd Stallions. Idyllic Petingo :- 2nd 3 Year old Colts. Sharmoor Simply Stunning :- 1st 3 Year old Fillies. 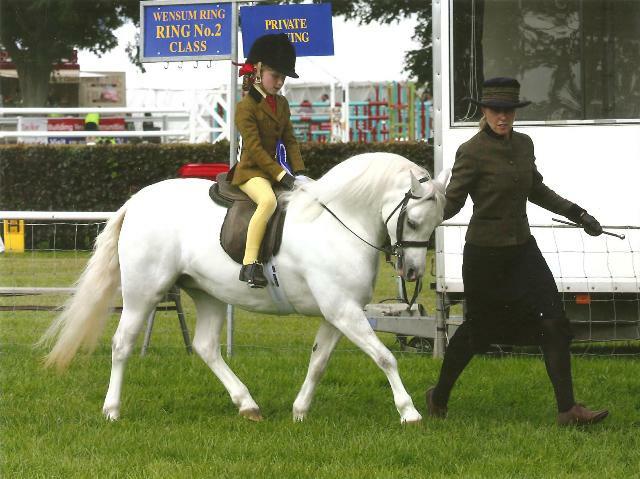 Waxwing Pastille :- 2nd PUK Lobster Pot Qualifier, 1st Equifest Lead Rein Qualifier. Idyllic Entrepreneur :- 1st Stallions, Section Champion, Male Champion, Supreme Champion. Idyllic Vanquish :- 1st 3 Year old Colts, Section Youngstock Champion. Sharmoor Simply Stunning ;- 1st 3 Year old Fillies. Idyllic Angel of Music :- 2nd 3 Year old Fillies. The first outing of the year for Charlotte and Pastille at Towerlands where they were 1st in the PUK Lobster Pot qualifier and 1st in the Heritage qualifier. 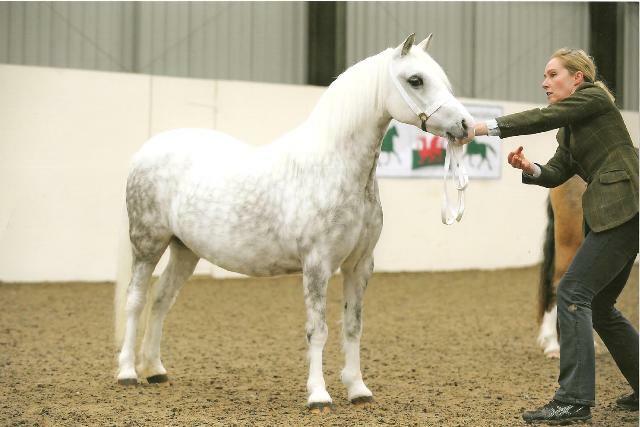 A great start to the year as our stallion Idyllic Entrepreneur is now Champion sire for Eastern Welsh, his sire Pendock Legend was Champion in our area on many occasions and his grandsire Taliaris Granite was also a winner of his section. Although Entrepreneur has won his section before this is the first time he has been Overall Welsh Champion.